There is a growing pessimism about ordinary moral thought and action in light of scientific research. 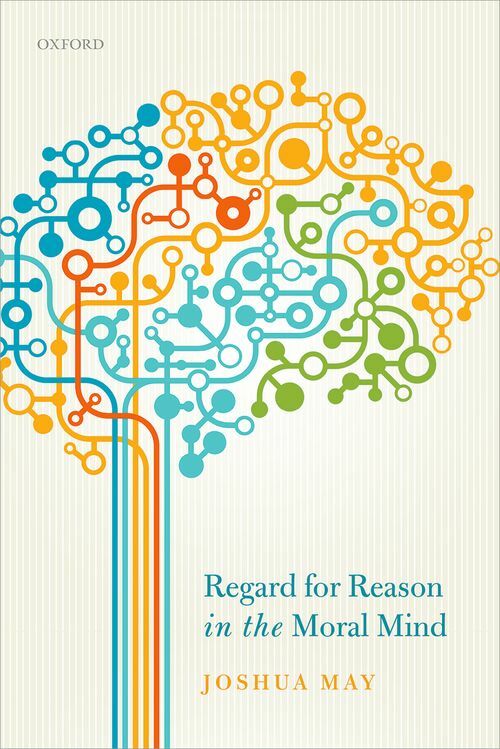 The evidence seems to suggest that our moral minds are ultimately driven by mere feelings, self-interest, evolutionary pressures, simplistic heuristics, irrational biases, and a variety of extraneous factors. Even if moral knowledge and virtue are possible on this view, they are exceedingly rare or require us to resist our normal modes of moral deliberation. Joshua May digs into the scientific and philosophical literature and reveals that there is room for optimism: moral judgment and motivation are fundamentally rational enterprises not beholden to the passions. Joshua May is Assistant Professor of Philosophy at the University of Alabama at Birmingham. He obtained his PhD in Philosophy at the University of California, Santa Barbara. Before arriving in Birmingham, he taught for two years at Monash University in Melbourne, Australia. His research is primarily at the intersection of science and ethics, with recent publications appearing in the Australasian Journal of Philosophy, Cognition, Journal of Medical Ethics, Philosophical Studies, and Synthese.